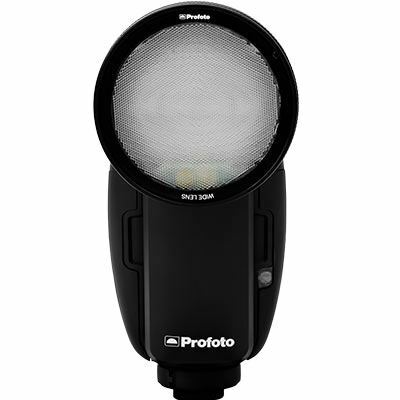 The Profoto Air Remote can wirelessly sync and control any Profoto light (that has built-in Air) with any camera that has a hot shoe. Unlike the AirTTL remotes, it doesn’t provide TTL or HSS but it still provides the incredible sensation of shooting free, without any cords to cramp your creativity. 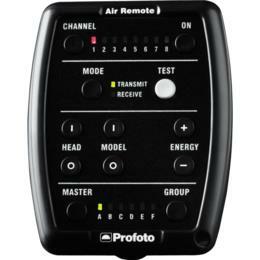 Operating range : Normal sync and remote control up to 300 m (1000 ft). * Call ahead to check availability and delivery times. 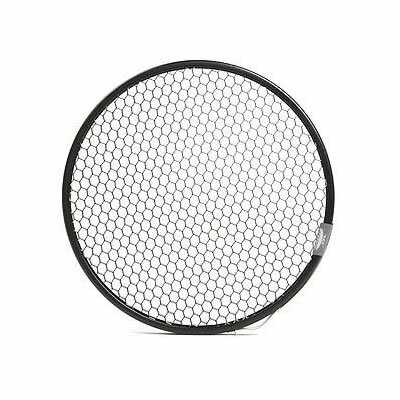 Grids are easy to use accessories designed to control the light spread and to bring contrast and drama to the final image. 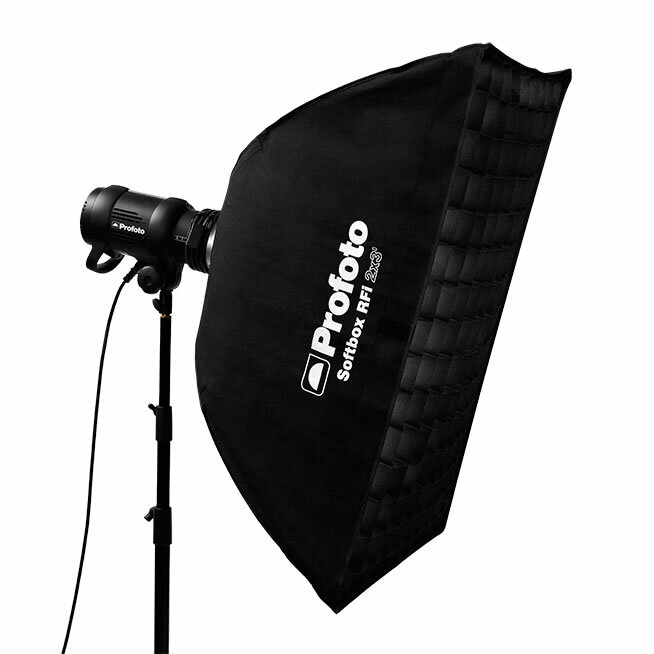 We offer 5°/10°/20° grids to be mounted directly onto Profoto flat fronted lights. 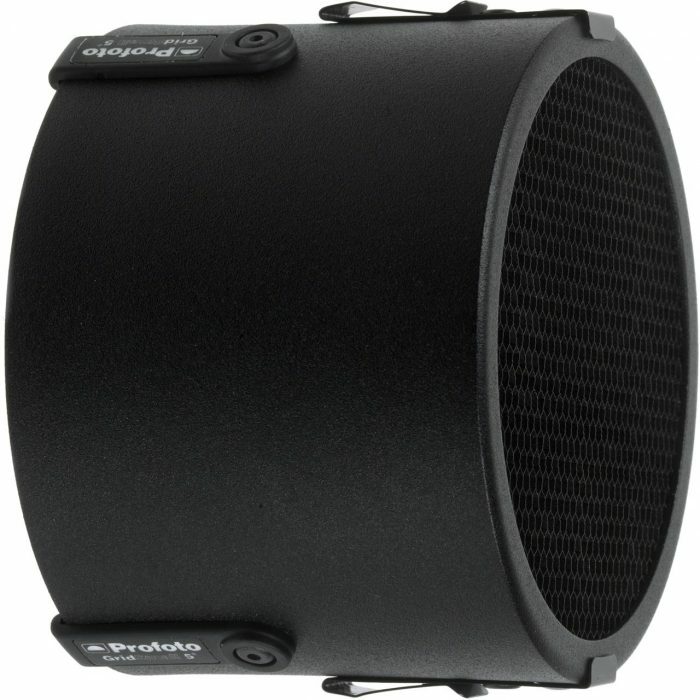 The Grid 100 mm is offered in three variants – 5°, 10° and 20°.